New Metallica songs Hardwired, Moth Into Flame and Atlas, Rise! have all entered the US rock top list within the high 25 – with Moth Into Flame presently highest of the three. They seem on highly-anticipated album Hardwired… To Self-Destruct, which is released on November 18. Atlas, Rise! was launched on October 31 and it’s reached No.22 on Billboard’s Mainstream Rock tracks airplay list. 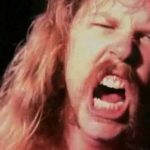 Hardwired, the primary song to appear, makes No.23 and Moth Into Flame sits at No.6. 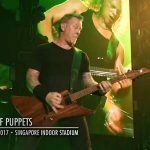 Billboard say: “It’s the first time an act has tripled up since… Metallica did it eight years in the past. “On the September 27, 2008-dated rating, The Day That Never Comes was amid its seven-week run at Number one and was joined by Cyanide (No.35) and My Apocalypse (No. 40). 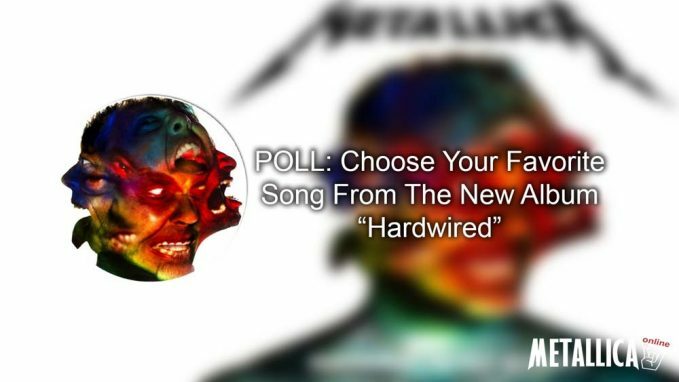 Metallica have released 3 songs from Hardwired album so far. Which song is your favorite? Let’s find out it by poll below! 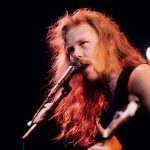 James Hetfield Explains Behind Title of "Hardwired… To Self-Destruct"According to Kirk Hammett Guns N’ Roses Have Become a "Nostalgia Act"
Now That We’re Dead is my favorite track off of Hardwired…hands down!